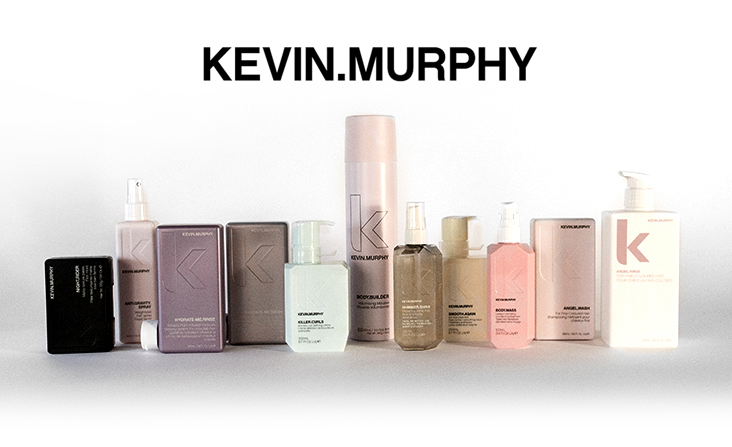 Redken manufacturers salon professional products that combine innovation and street-smarts for the most inspiring and exciting collection around. 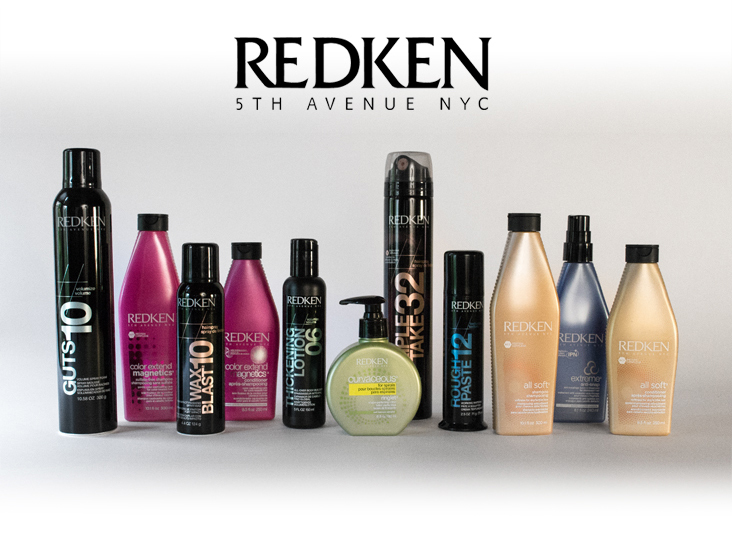 Reflections Salon proudly uses Redken hair color. 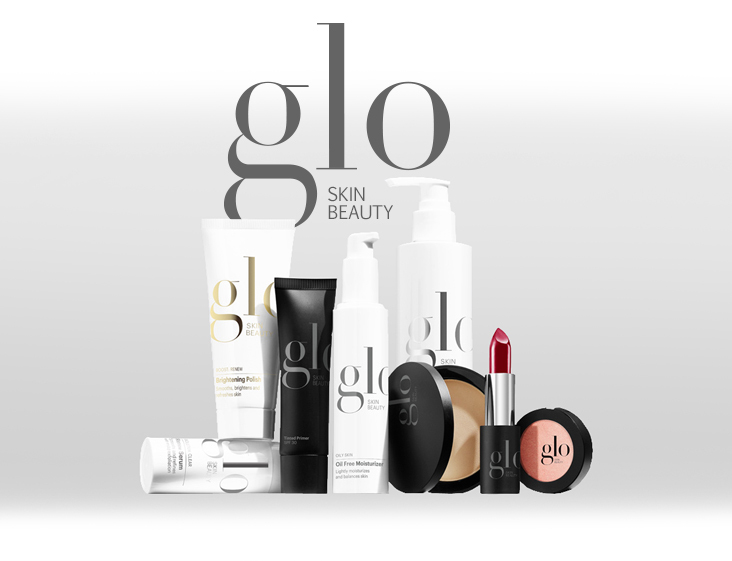 Glo Skin Beauty’s innovative skincare and nourishing mineral makeup collections work together seamlessly to reveal you authentic best.